Starting your own franchise business can be a very prosperous venture for many people- and there are indeed many opportunities out there that offer the possibility of a big return on a minimal investment. The web is saturated with information and businesses trying to sell you on their company. Here you will find a list of some great franchise business opportunities that can turn you into an entrepreneur. And all the companies listed have startup costs that are less than $35,000! EWS specializes in helping companies reduce the cost of recycling and and waste disposal. You will become a green business solutions consultant and get to feel pride in knowing your work is aligned with efforts to improve the health of our planet. 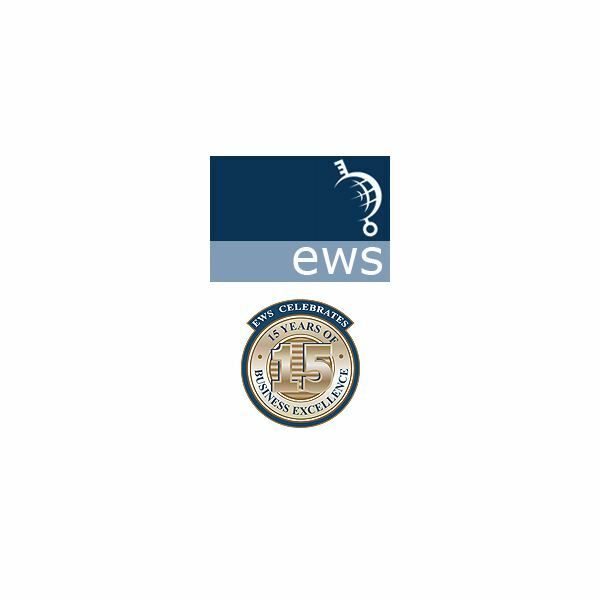 EWS has been helping franchise business owners to make good money during these economically challenging times through an industry that is both essential and rapidly growing. A one-time start-up fee of $25,900 includes everything you need to grow your business. The start-up fee covers the cost of travel and resort accommodations for your 3-day training seminar. You’ll receive the EWS field kit. 24-hour access to their website for affiliates. You can request more information by clicking on the link in the resource section below. 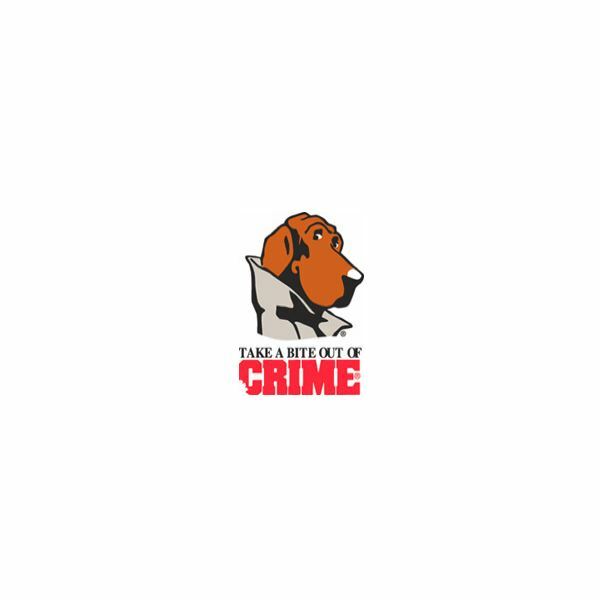 The McGruff Safe Kids Total I.D. System is a very low-cost franchise that you can run from your home and know that you’re serving your community by helping to protect children. The McGruff icon is well established and will give your new franchise business the credibility you need to be successful. The company claims that they are the leader in child identification, safety and education in the United States. You can start the business for less than $8000! It can be run full or part-time from your home. The have a 3-year contract. They ensure that your customers have complete privacy and that records are never shared. The software package is top-notch and parents can enroll their children securely online, plus they will receive an education program to help teach their children how to stay safe. Would you like to get into the exciting world of the travel business? With a small investment you can dive into an $11 billion industry just waiting for people like you to take your chunk of change! You can set up vacation plans for family, friends and business associates. The earning potential in this market is huge, and this vacation choice is becoming more and more popular, ensuring a promising future for those who wish to get involved. Startup costs run between $9,800 and $25,400. They have ranked in Entrepreneur magazine’s 500 Franchise survey since 1998. To keep you up-to-date on the cruising experience, they offer low-cost vacations for franchise owners and occasionally have all-expenses-paid training trips on board cruise ships. Your franchise fee pays for the cost of a comprehensive, 8-day training course in Ft. Lauderdale, Florida (including travel and hotel). 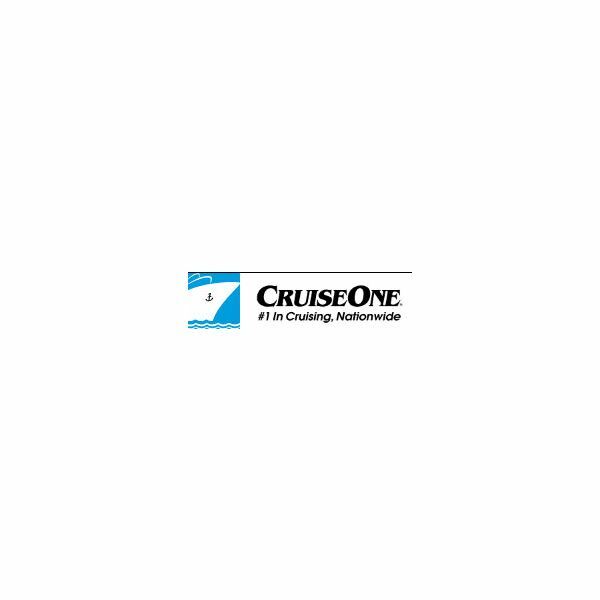 Cruise One has exceptional marketing tools. Jani-King has been the leader in the cleaning service franchise business since 1974. A well established name and great company support offers would-be business owners the chance to be very successful. Jani-Clean franchise owners provide cleaning services to a wide variety of industries including: retail, hospitality and healthcare. Startup costs run between $11,300 and $34,100. Be your own boss and have fun doing it! 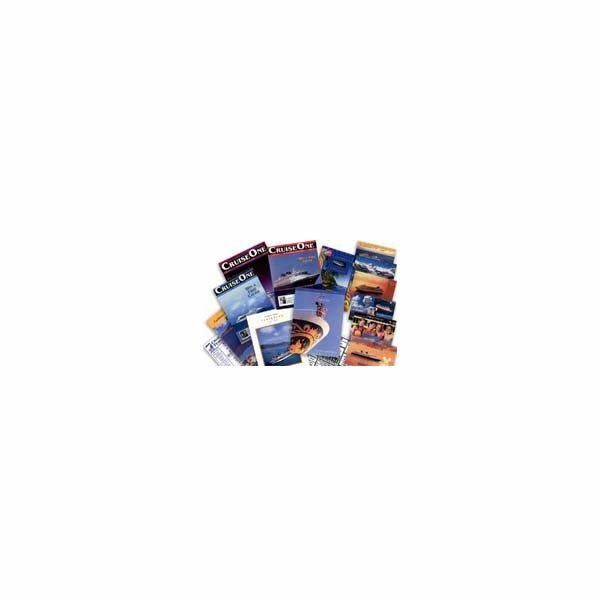 The franchise businesses listed here offer some great benefits- whether you want to run a business from your home or on a part-time basis, or you want to completely immerse yourself in the luxurious and exciting world of travel cruises. If any of the franchises listed sound like something that you want to be a part of, then do more research, contact the companies and you may find yourself being your very own boss of a company that you can make thrive!